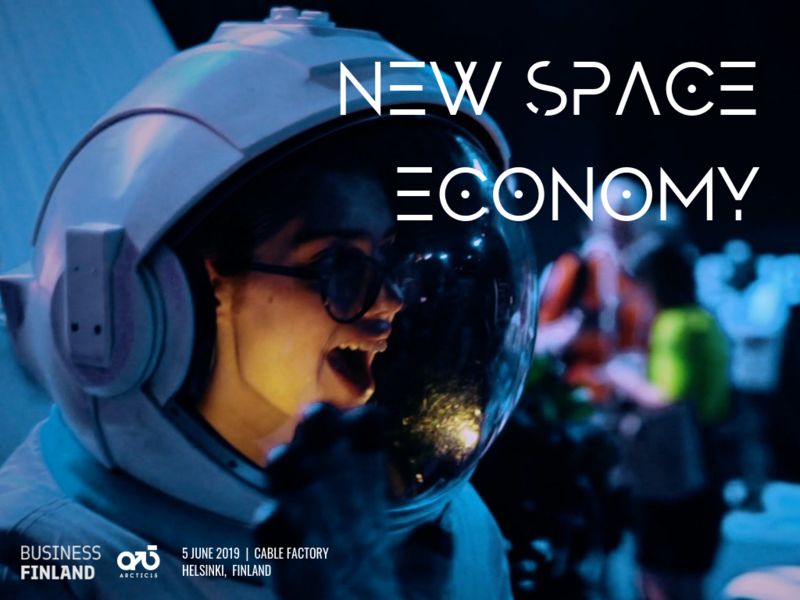 The Satellite industry is developing at a rapid pace currently due to the greater need for connectivity, imagery, surveillance and bandwidth across the globe. Satellites are being developed for both commercial and defence use and these developments in each industry assist each other. Due to the increased requirements of satellites, we are starting to see issues of space debris that causes much concern amongst governments and satellite contractors. Defence Satellites 2018 will discuss the issues and the importance of space situational awareness (SSA) and what can be done to solve the issues/challenges. Other areas that will be analysed during the two-day conference and exhibition is the future of satellites and the developments of 5G and HTS satellites and what is coming next. 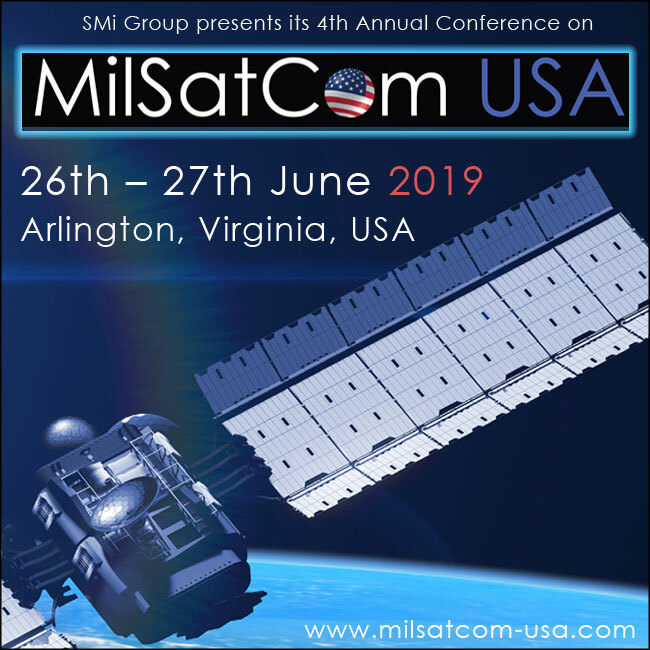 For the defence industry, our military officials from across Europe and North America will discuss their Satcom capabilities and the importance of satellite imagery to monitor borders, warzones and the maritime environment. Other industries will also discuss how satellite imagery assists with natural disasters and weather patterns. 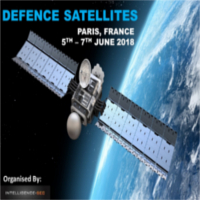 We are pleased to announce that our 3rd annual Defence Satellites conference and exhibition will take place in Paris, France at Eutelsat’s Headquarters on the 5th – 7th June 2018.